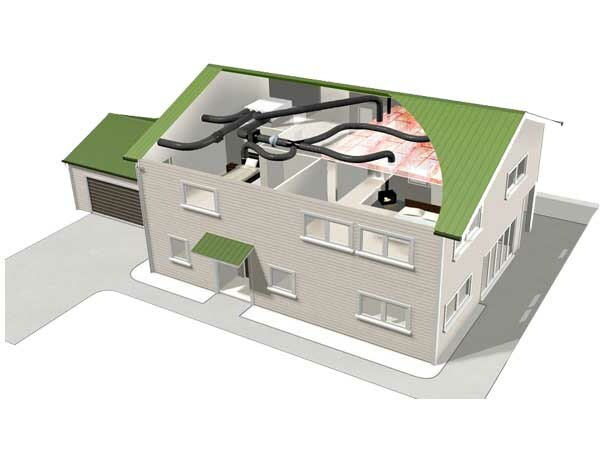 Rather than utilising air from a likely very stale environment in your attic, a Lossnay system instead utilises air from outside the home. Fresh air circulating in your home makes for a healthier living environment. 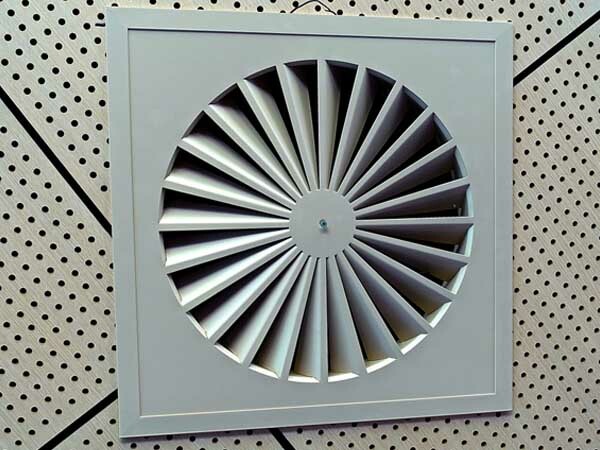 This is where a smartvent system helps.